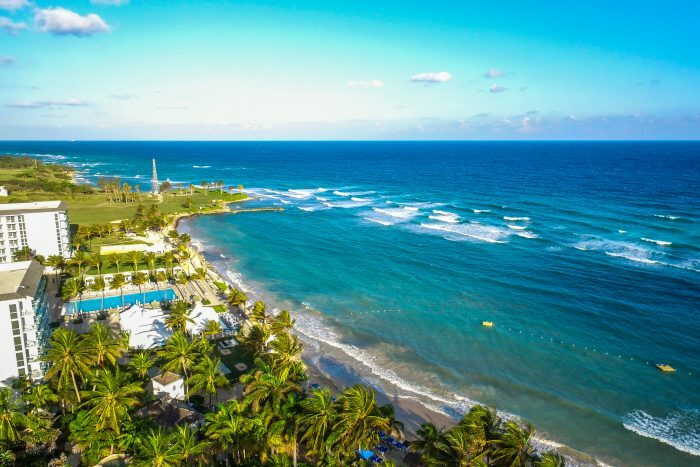 The beautiful Hilton Rose Hall all-inclusive resort has it all, with access to a historic property filled with ancient aqueducts, to a world-class waterpark that will please thrillseekers of any age. 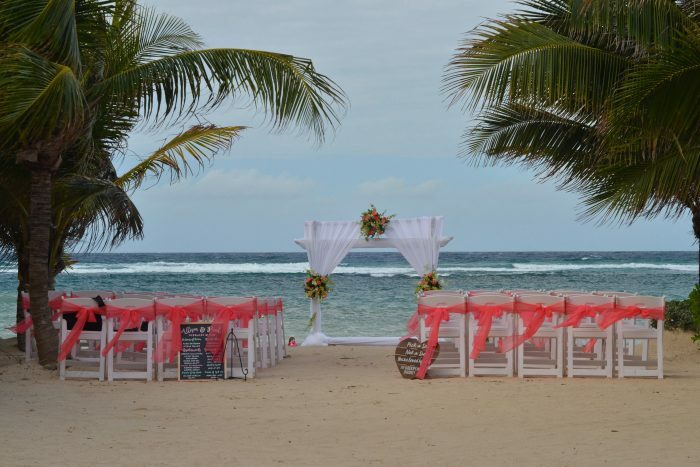 Your wedding ceremony could feature the tropically appointed grounds, or the immaculate beach perfect for a destination wedding of any size. Beyond the wedding festivities, guests will love the delectable dining and the hand-crafted cocktails that greet you around every corner. 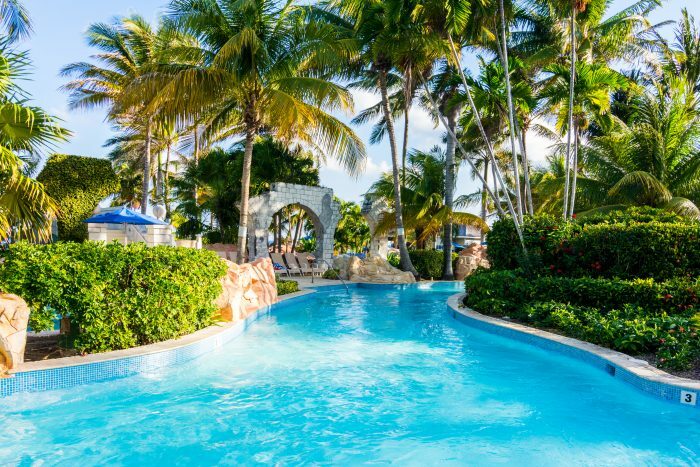 The whole family will love the on-site waterpark, with slides for guests of any age, a large lazy river, and a swim-up bar. For the guys, a truly world-class golf outing may be necessary at the nearby Rose Hall golf course, designed by championship player Robert von Hagge. 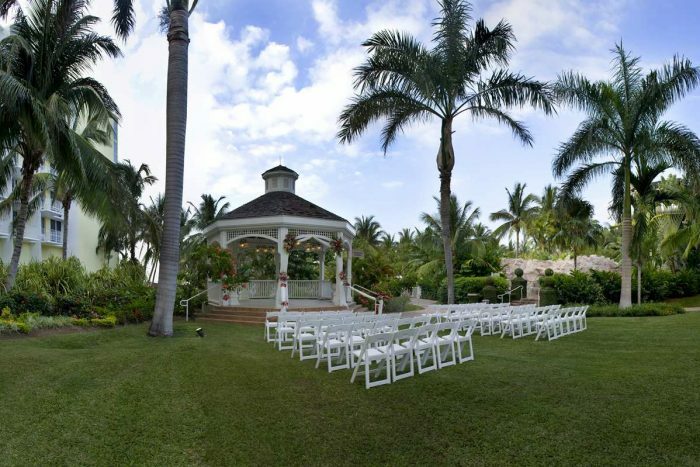 There are plenty of photo opportunities for wedding photography, from the Rose Hall estate, to the elegant beachfront. 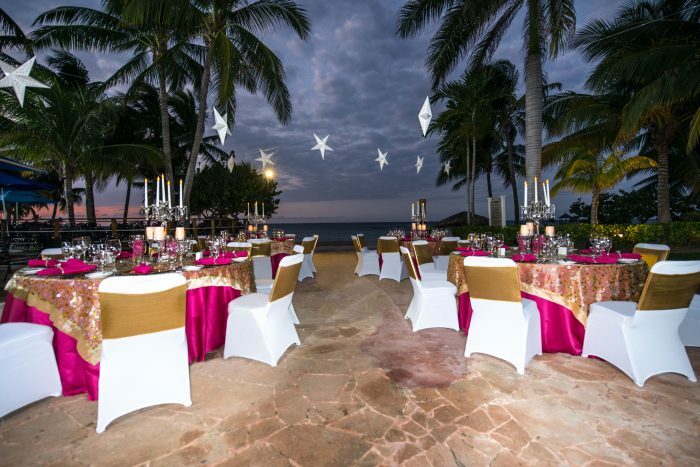 Beachfront – 150 guests max, Indoor Dome – 150 guests max, Oceanview Lobby Terrace – 80 guests max. 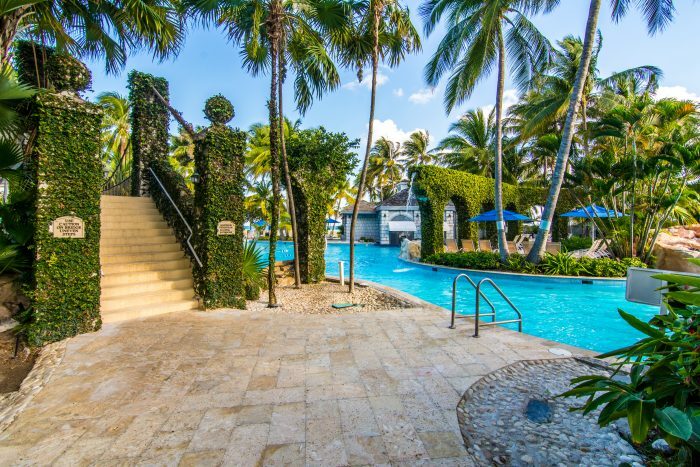 There are 295 total guest rooms with views of the garden, pool, or ocean. The resort is made up of 1 main building, that is 6-stories high. Iberostar Grand Hotel Rose Hall is located about 11 miles from the PUJ airport. The resort is about 30 minutes outside of downtown Montego Bay. 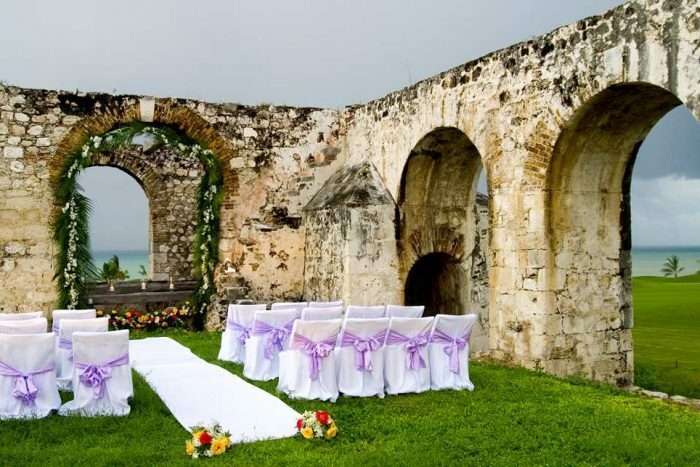 The base wedding package starts at $720 and does not include a reception. 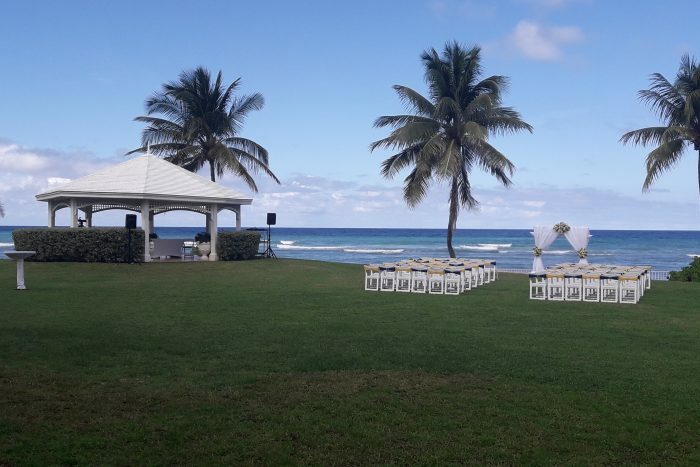 Private receptions and further ceremony venues can be booked separately for the resort’s restaurants or along the private pier, at an additional charge. The $720 wedding package becomes complimentary when booking a 7-night stay or longer. Civil ceremonies require extra fees. Upgraded packages, additional guests, and add-ons are available for an additional cost. 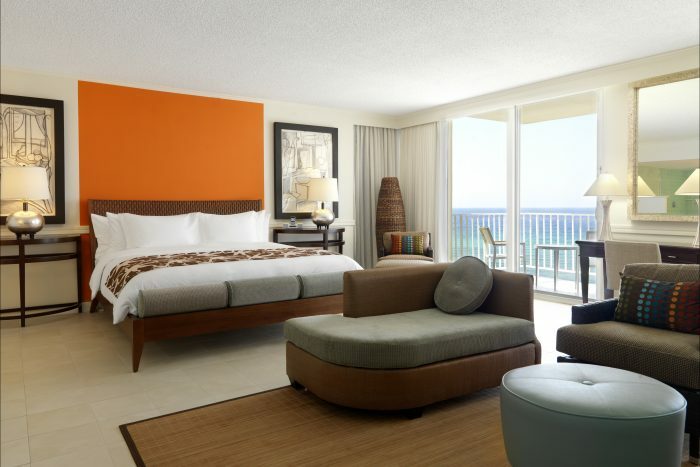 $160 – $242 average price based on per person per night for all-inclusive rates. Rooms include private balcony or terrace mini fridge, coffeemaker with Jamaican Blue Mountain coffee, plush pillow-top mattress, and in-room safe. 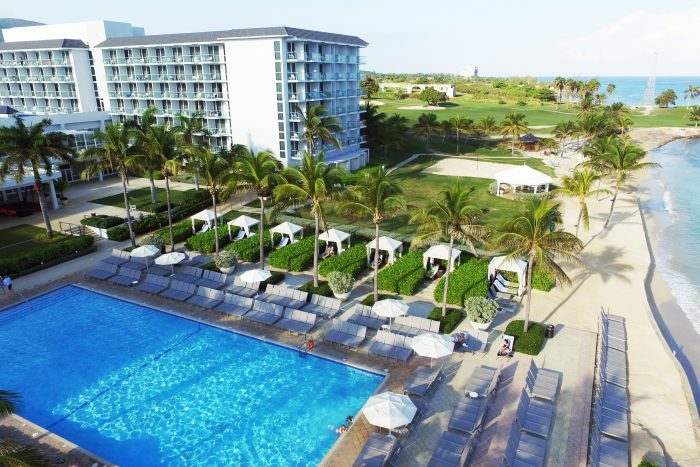 There are 488 rooms with resort and ocean views. Due to the sprawling nature of the resort grounds, it is recommended for more active guests. East Beach – 400 guests max, West Lawn – 300 guests max, East Lawn – 150 guests max. There are numerous other venues available across the Rose Hill Estate property, but they require an additional charge. 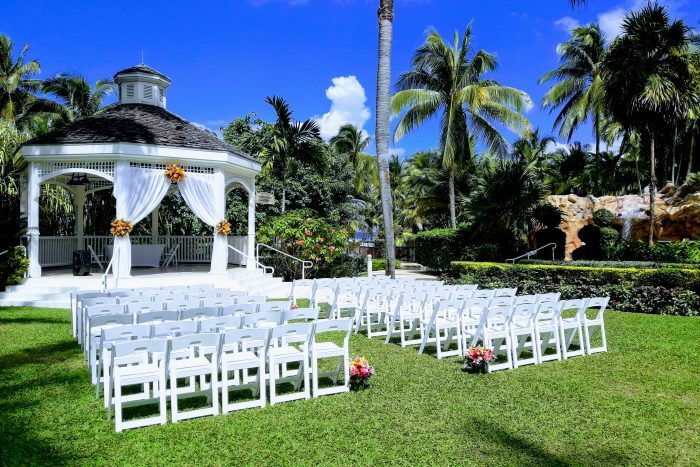 The Hilton Rose Hall property can hosts 3 wedding per day. Hilton Rose Hall is located 9 miles from the MBJ airport.